There’s no doubt about the effectiveness of content marketing. In fact, research from Demand Metric shows that, while 62 percent less costly, content marketing generates about three times as many leads as traditional marketing. 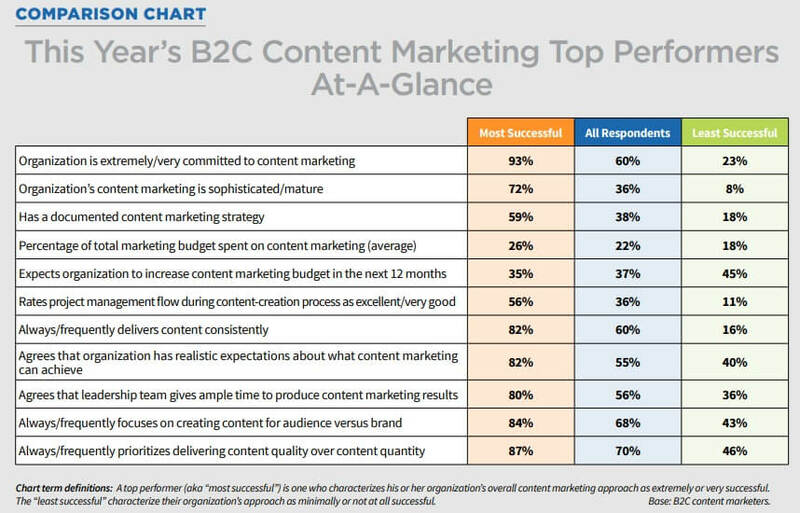 As powerful as content marketing is, though, many still struggle with generating results from their efforts, with only 42 percent of B2B marketers reporting their content marketing to be effective. This isn’t because content marketing doesn’t work. Rather, it’s due to some common content marketing mistakes, which we’ve listed below. Preparing a preliminary, documented content marketing strategy can take as little as one hour, yet research shows it can make the difference between succeeding or failing at content marketing. 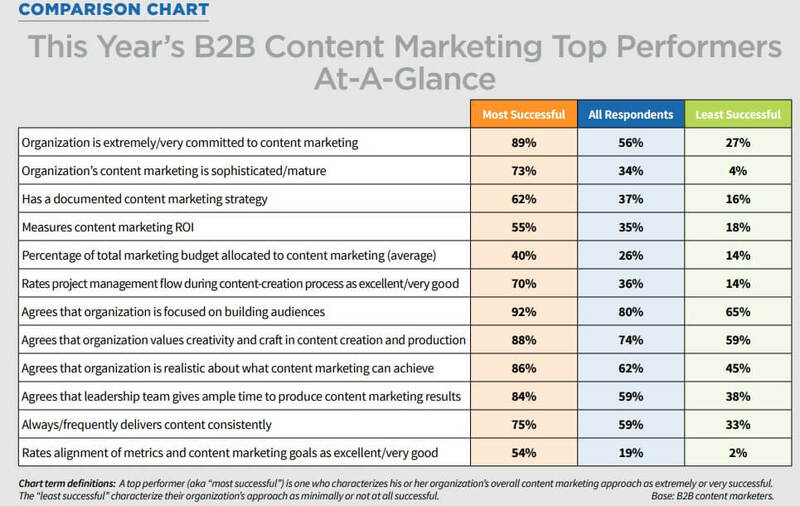 According to Content Marketing Institute’s 2018 analysis of content marketing top performers, a whopping 62 percent of the most successful B2B content marketers have a documented content strategy, compared to 16 percent of the least successful. A similar pattern was observed among B2C content marketers, where 59 percent of the most successful content marketers reported having a documented strategy, compared to 18 percent of the least successful. HubSpot’s article on creating a content strategy is a good place to find tips for developing your own. It is easy to become obsessed with content creation, but it is critical to realize that successful content marketing involves more than just creating content. While it takes relevant, quality content to sustain your content marketing efforts, you will only get results if you have an effective content distribution strategy as well. Content could be distributed through “owned channels,” like your newsletter and social media accounts, as well as “earned channels” such as guest posts, external mentions and press coverage, or paid channels like Outbrain and Facebook ads. 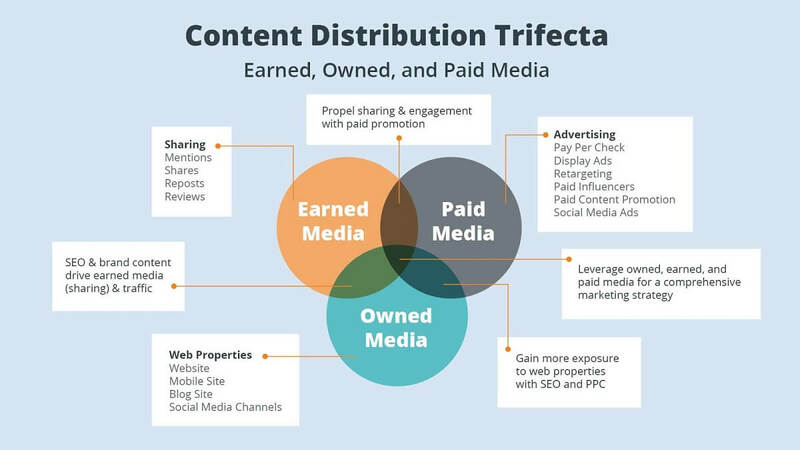 You will want to use a combination of owned, earned, and paid channels to distribute your content. However, more focus should be put on owned channels: particularly channels like your email list and push subscriber list. 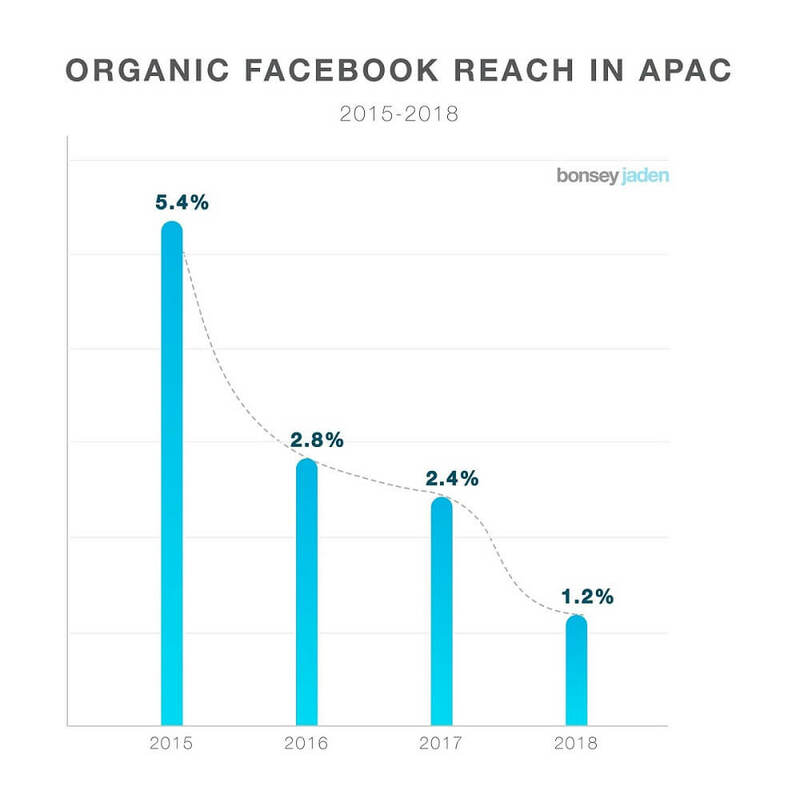 While Facebook is the most prominent example we can use to make a point about declining organic reach, other social media platforms aren’t exempt: organic reach keeps declining to sustain the business model each of these platforms is built upon. Build your social media channels, but pay more attention to channels you actually own and control, allowing you to get the most bang for your content marketing buck. The average person now sees at least 5,000 ads a day. That’s more than double what it was just a few decades ago (about 2,000 ads a day in 1984). This makes one thing clear: consumers are increasingly overloaded with information, advertisements, and offers – and getting people to notice content is becoming exponentially harder. Thankfully, there is a solution to get your message heard in 2019. You will need to learn the art of repetitive marketing. Long gone are the days of promoting an offer once and letting it run its course. Whether an offer to subscribers on your email list or a blog post, you’ll need to make some more noise if you want it to capture an audience’s interest. In a particular analysis of 100 million articles, Buzzsumo found that constantly re-sharing articles can increase engagement by up to 686 percent. You also want to keep in mind the marketing rule of 7, that is, you have to promote your offer at least seven times before people become truly attentive to it. 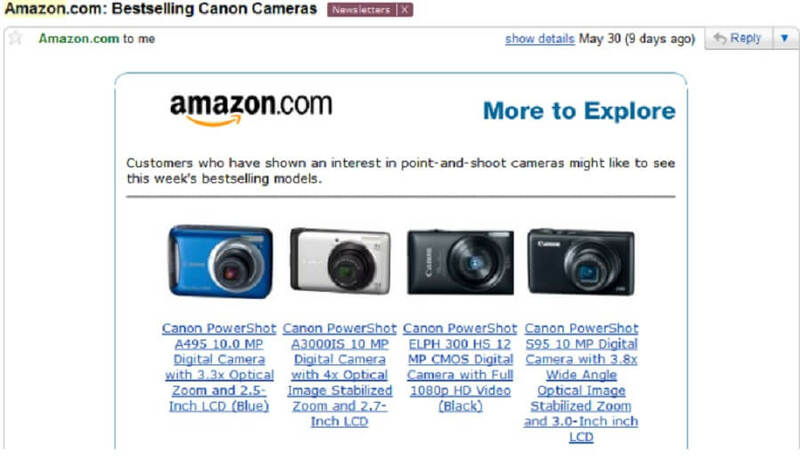 Try borrowing a page from Amazon’s book: When a particular user searched for “Point and shoot cameras” while logged into its site, the e-commerce giant sent nine follow up emails within a two-week period to encourage the user to buy. That’s repetitive marketing at its best, and something you’ll need to adopt as you ride the content marketing wave in 2019. The IKEA effect refers to a cognitive bias in which people tend to value things more if involved in its creation. This same principle should be incorporated in your approach to content marketing this year. Don’t always assume users will simply follow along, as this may only yield minimal results. Instead, actively involve users in all phases of your content marketing efforts. Coca-Cola’s “Share a Coke” campaign began in 2014 and was one of the company’s most successful marketing campaigns in its history. With a heavy focus on user-involvement, the company traded its iconic logo on Coca-Cola bottles for popular names of people in the country of the campaign, encouraging consumers to find the bottle with their name and share it on social media. Within the first year alone, people shared more than 500,000 photos on social media with the #ShareaCoke hashtag. Additionally, over six million virtual Coca-Cola bottles were created, and Coca-Cola’s Facebook fan page increased by a massive 25 million fans thanks to the campaign. There are a lot of articles about “what works” in content marketing in 2019. Many of these posts include valuable advice. But don’t make arbitrary, permanent changes to your content strategy simply based on sensationalized headlines and opinions operating under the guise of facts. If the above statement sounds familiar, it is probably because you’ve come across it while reading articles on the Internet; most often, these articles are making a case for focusing more on visuals instead of text. The problem with the above statement is that it can’t be verified; indeed, multiple sources attest to the power of visuals, and you’d be wise to incorporate media into your content. However, no source has been able to establish that the brain processes visuals 60,000 times faster as a fact. Attempts to determine the source for this claim always lead down a rabbit hole. A study published in the Journal of Educational Psychology found the issue of the brain processing visuals much faster actually isn’t that simple; after looking at various scenarios, it was concluded that novices comprehend things much slower with a visual-only approach compared to an auditory or textual approach. Experts, on the other hand, comprehend things much faster with a visual approach. Talk about different strokes for different folks! It is taken from a famous HubSpot study claiming that a red button converts better than a green button. Problem is, it isn’t that cut and dry – you can easily argue in this case, red performed better because it contrasted more with the green elsewhere on the page. 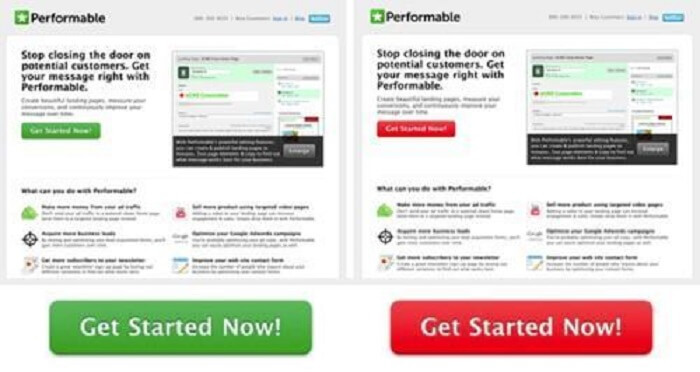 Imagine how many marketers rushed to switch the color of their CTA buttons as a result of reading that study. As is always the case, there will be many studies and stats recapping what worked in 2018 and predicting what will in 2019. While you might glean good content marketing ideas from these resources, implement them with an understanding of your audience as well as through continuous testing. According to research from the Content Marketing Institute, more than half of marketers aren’t measuring the ROI of their content marketing efforts. 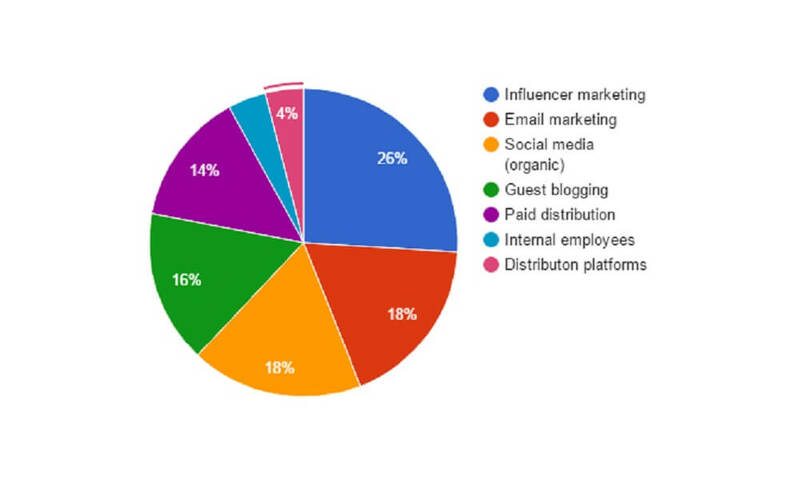 Among the most successful content marketers, however, 87 percent are tracking their ROI. You can’t draw a conclusion of whether content marketing is working for you unless you track the ROI of your content marketing efforts. More importantly, you won’t know which particular methods are or are not working. To start, first decide on which content marketing metrics are most important to you; is it sales, website traffic, exposure and reach, or leads? Then, tie your results to these metrics and the amount you spent creating content that generated either a positive or negative uplift. There are even more metrics you can potentially track, but this will ultimately depend on your objectives for leveraging the power of content marketing in the first place. However, the key point remains: start tracking. While many of the above mistakes appear harmless and common enough, they can make or break your content marketing efforts. Take a moment to review or establish your content marketing strategy. If you are relying on a verbal strategy or none at all, document it and make sure to craft it in a way that avoids the above mistakes. Then, all that’s left is to execute against it and watch as your content marketing efforts yield positive ROI.